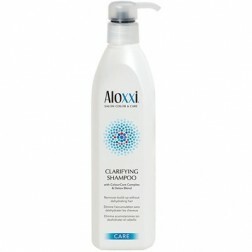 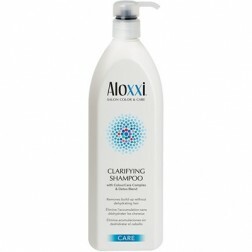 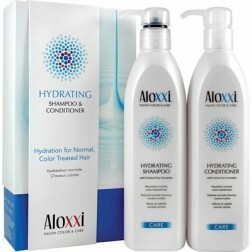 At Aloxxi, protecting the color and preserving the health of the hair is paramount. 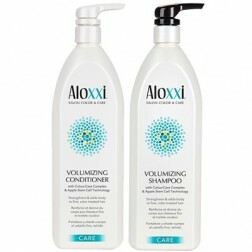 Our ColourCare formulas are free of sulfates, sodium chloride and parabens and feature a unique blend of 10 botanical extracts that extend the life of your color and maintain the health of the hair at home. 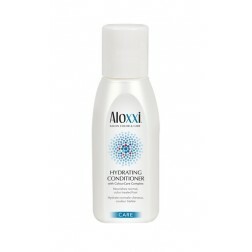 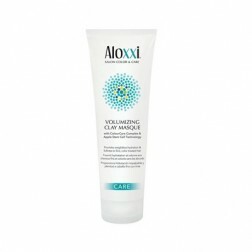 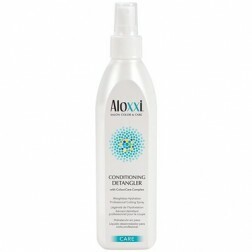 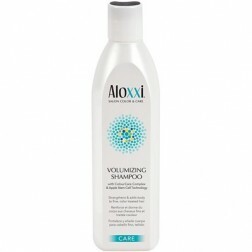 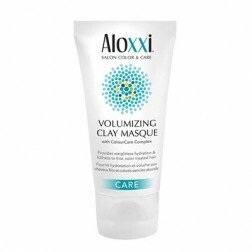 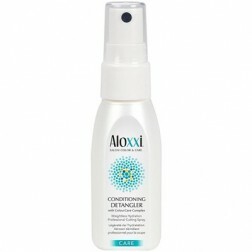 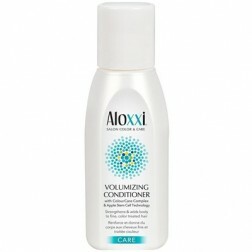 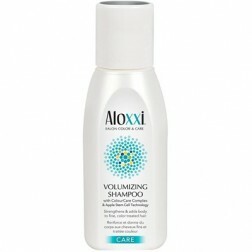 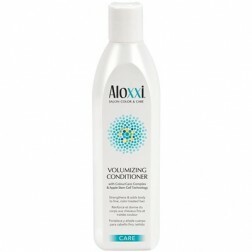 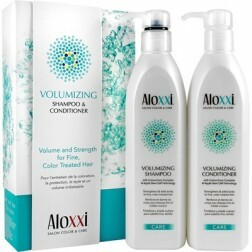 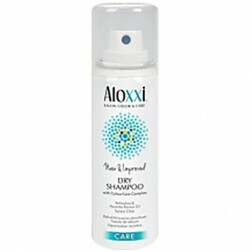 Aloxxi Holiday Volumizing Duo 10.1 Oz. 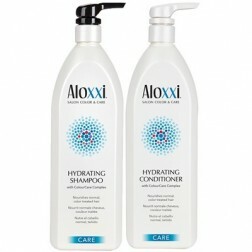 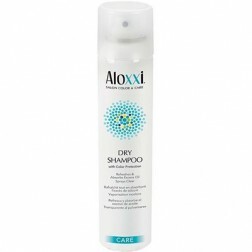 Aloxxi Hydrating Holiday Duo 10.1 Oz.